Curb appeal matters. When you’re ready to sell your home, it’s important to remember that first impressions are lasting impressions. If your front yard looks like a mess, this might be an indication that the inside of your home is a mess. In order to attract the right buyers, it’s best to spend a considerable amount of attention on the outside of your home. 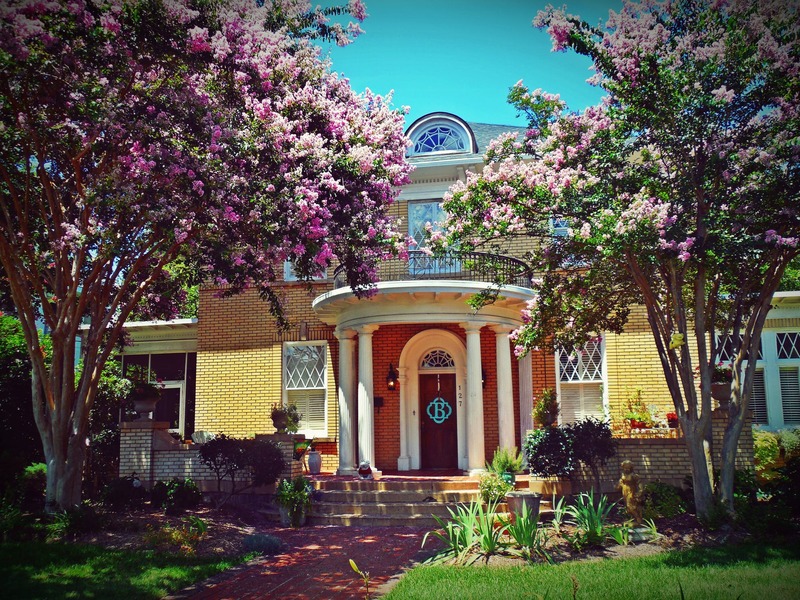 There are a few ways that you can transform the front of your house and make it look inviting. If your HOA allows it, paint the front door. 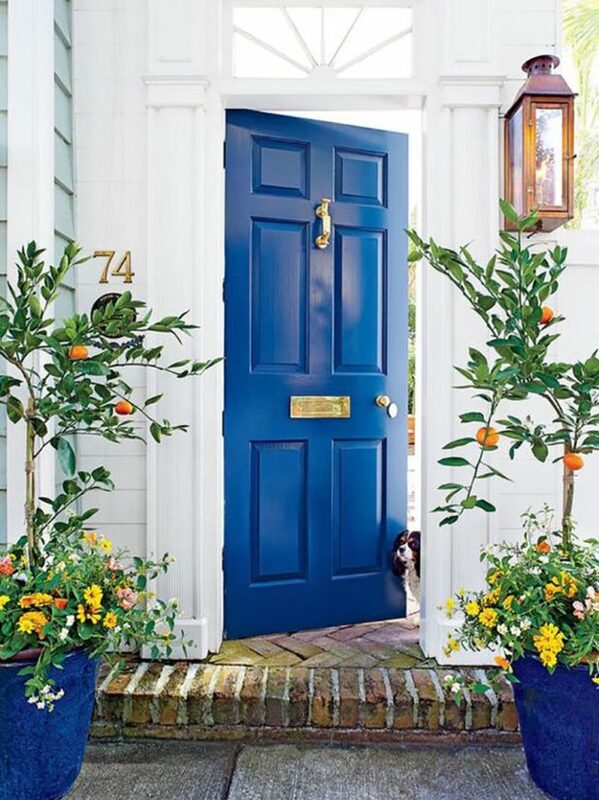 Right now, there are a few trends surrounding front doors. Many people are loving bright colors such as bright yellow, sassy red and cobalt blue. Alternatively, there are other people who love muted tones and subdued versions of the aforementioned colors. Regardless of the color you choose, make sure that it stands out and looks polished. If it looks like a poor paint job, it doesn’t matter what color it is. It’ll be off-putting to the eye. Make sure you choose the right type of paint that works well with an exterior project. 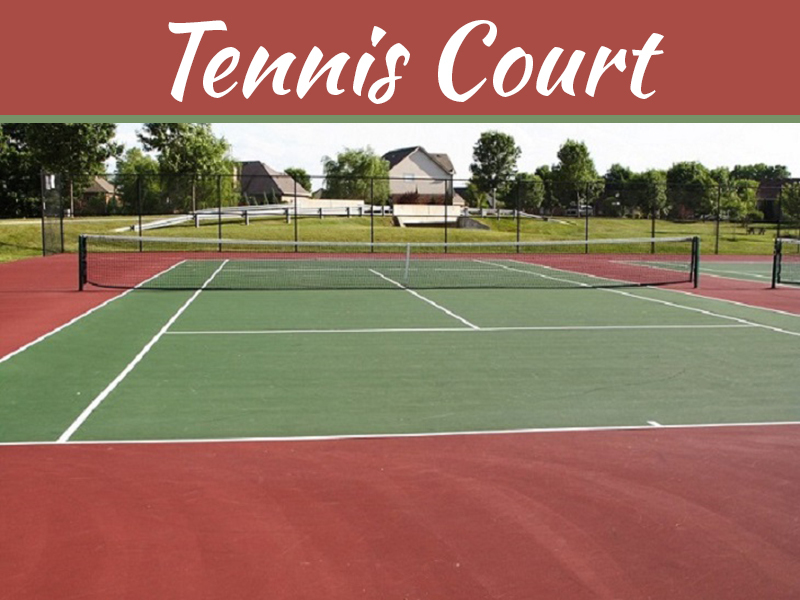 Exterior paint is different from interior paint. 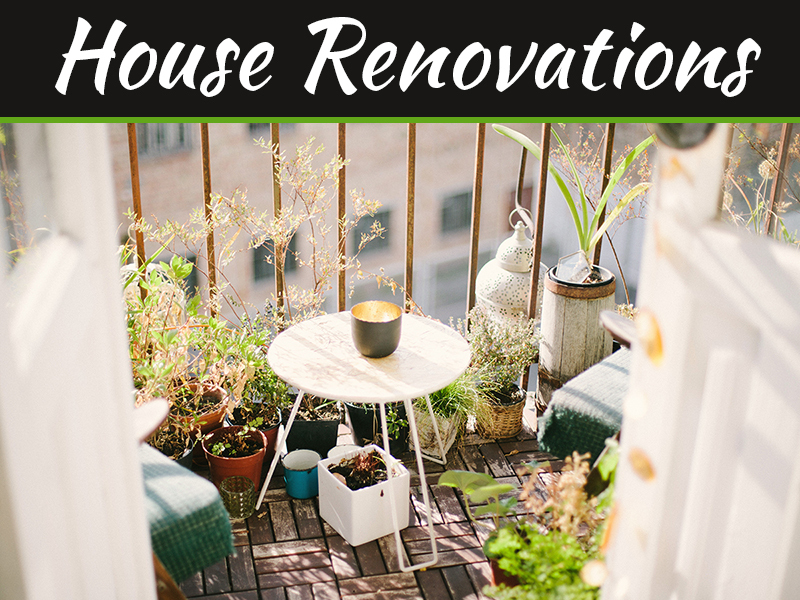 Outdoor rooms are major for many homeowners. If they can have more areas where they can lounge and enjoy company, this is a major selling point. 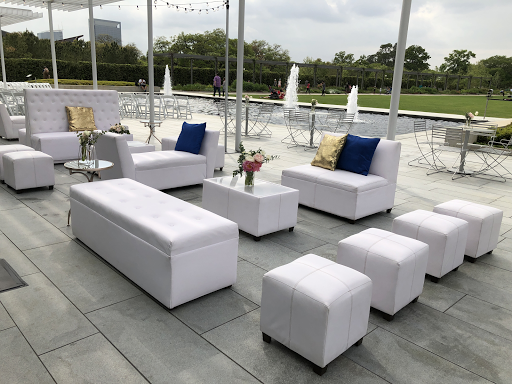 If you have space, set up a table and chairs, patio furniture or a rocking chair. Use decorative pieces to enhance the space. Simple pieces like wind chimes and copper rain chains can do a lot to make the space look charming. If you haven’t done a great job of maintaining the yard, now is the time to do it. Add fresh mulch, trim the shrubs and consider planting some flowers. Make sure that everything looks uninformed and neat. 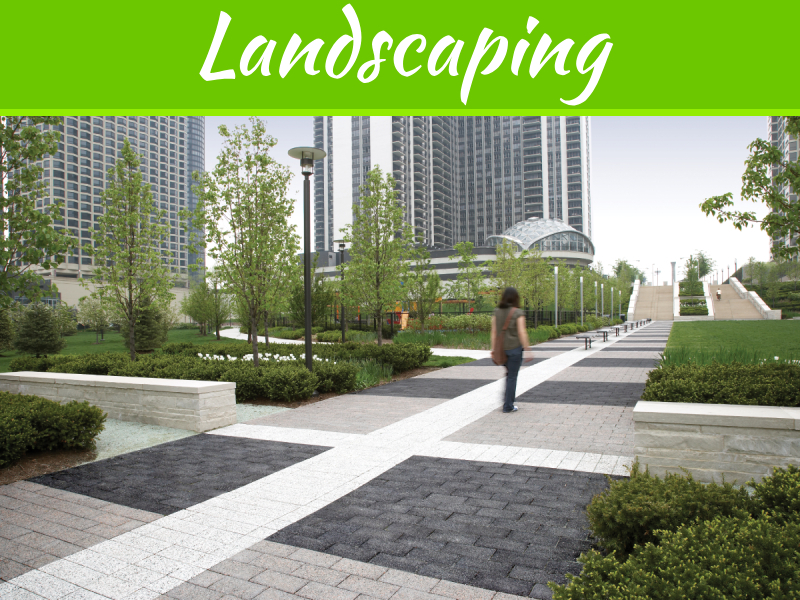 You might want to consider hiring a landscaping company to create a design that looks appealing and is easy for you to maintain until the house sells. Instantly increase your home’s property value and improve the odds of selling your home with these curb appeal landscaping tips. If the shutters look shabby, give them a new paint job. 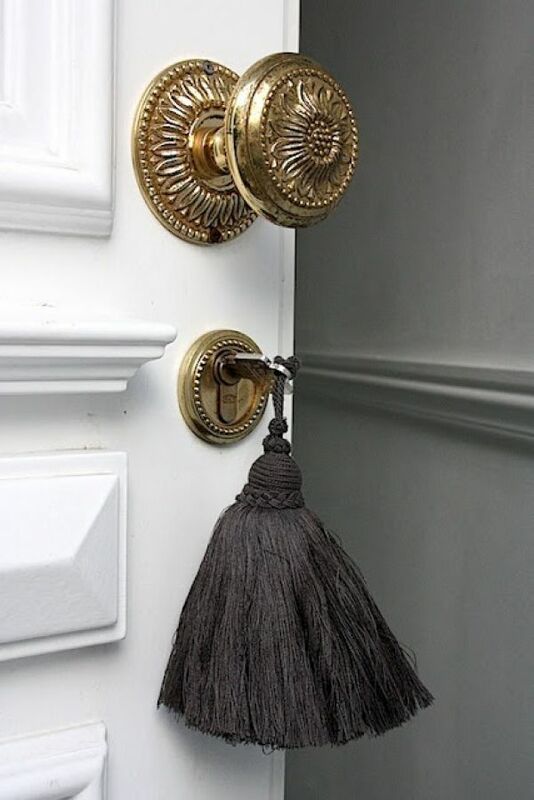 If the fixtures like doorknobs and other accessories look old, it’s a good idea to replace or improve them. You don’t want to leave any stone unturned when it comes to the details of the front of your home. As you continue to work on these projects, you might be inspired to try additional projects. Remember that anything you can do to enhance the home will help you when it’s time to sell. Don’t be afraid to stand out as the best-looking home on the block. After all, who doesn’t want to own the best-looking home in the neighborhood? If you make it enticing enough, you’ll sell in no time.